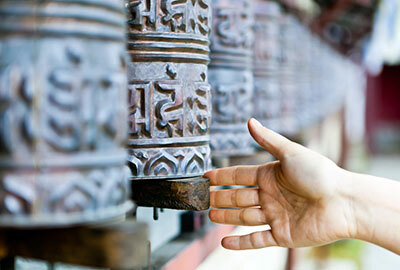 Religious experience is an indispensable key to the understanding of human behaviour and thought. 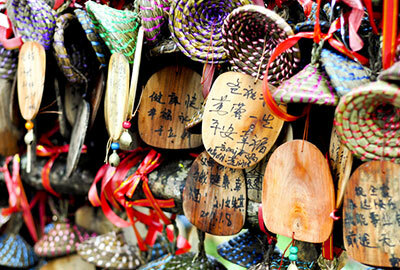 The Religious Studies Programme invites students to join in current scholarly efforts to identify and to understand different forms of religious experience from a number of disciplinary perspectives. In the core course, students will learn how to use various analytical methods to explore the rich variety of the world's religious traditions. They may then, if they wish, concentrate on one religious tradition (Buddhism, Christianity, Hinduism, Islam, Judaism, Sikhism, etc.) or they may take a comparative approach. Students are expected to acquire breadth both in disciplinary approach and in subject matter. 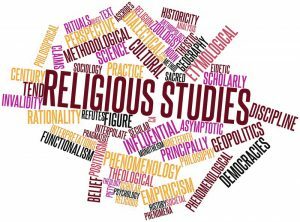 Traditionally, Religious Studies has been a small program, which emphasizes personal contact between its majors and the faculty participating in the program.